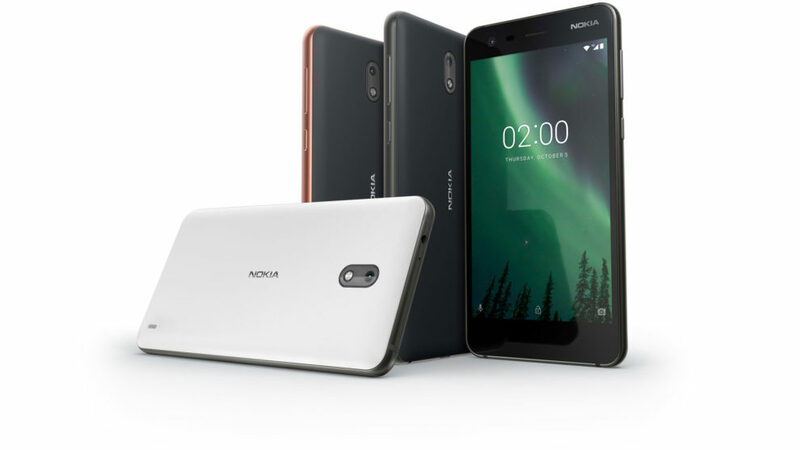 Home » Software Updates » Monthly security updates to continue for the Nokia 2, 5, 6 & 8; Delayed due to new test cases! 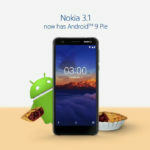 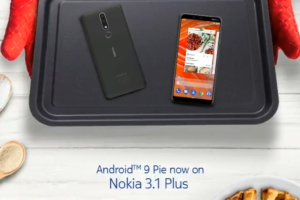 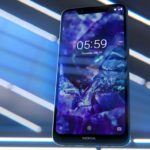 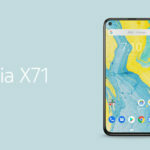 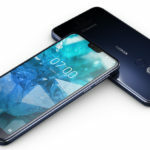 Over the past week, there has been a lot of speculation regarding the security updates for the first-gen Nokia devices. 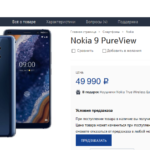 Laura, who acts as a Moderator at the official Nokia Phones community has clarified the doubts. 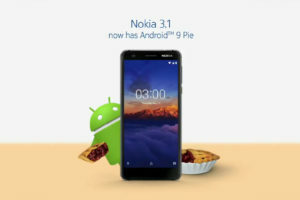 Per her post at Nokia Community, the monthly security patch releases to Nokia 2, Nokia 5, Nokia 6 and Nokia 8 were delayed due to a one-time issue (addition of new test cases). 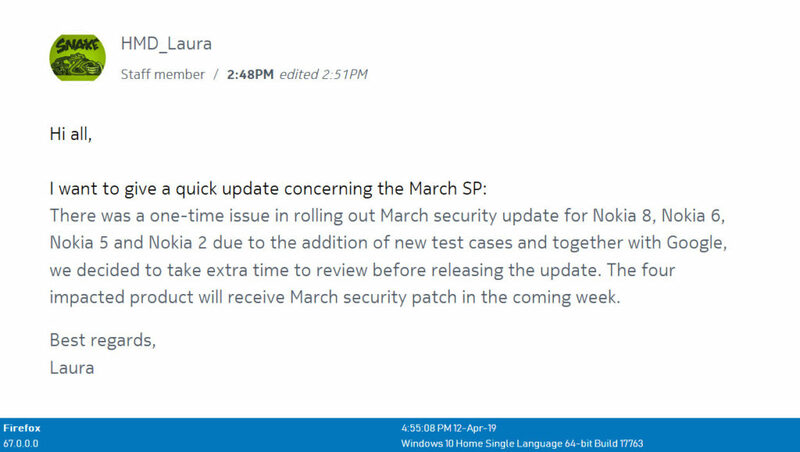 The good thing is that the products have not reached their end of support period and the updates will still be rolling (for now). 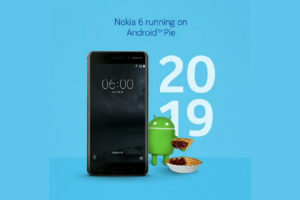 HMD Global will roll out the March 2019 Android security patch in the coming week. 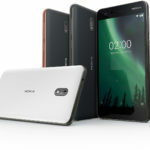 The speculation regarding discontinuation of updates was fueled when an uninformed staff member at Nokia Mobile support team responded in an email that the Nokia 6 has reached end of support period and no further updates will be provided.